... and hilarious. In several unintended ways. What do I mean? Well. Prepare for some over-sharing, if you really want to know. Since "a pop of T.A.R.D.I.S. blue" was our color scheme for the wedding, we ordered Red Velvet Cupcakes from our favorite bakery - but requested they be dyed blue, rather than red. Cool, right? And with all that cream cheese frosting, they were delicious, and devoured by many. That night, we giggled and stuck out blue tongues at one another. Those Dr. Who cupcakes animated the effluence. My poo is blue, sir. That was the first message we received regarding The Blue Poo Epidemic, but not the last. Hey, one more communal experience, right? Something old, something new, something borrowed... and an unexpected something blue. Yep. Something like that would definitely happen to us, and bring much merriment to our friends. 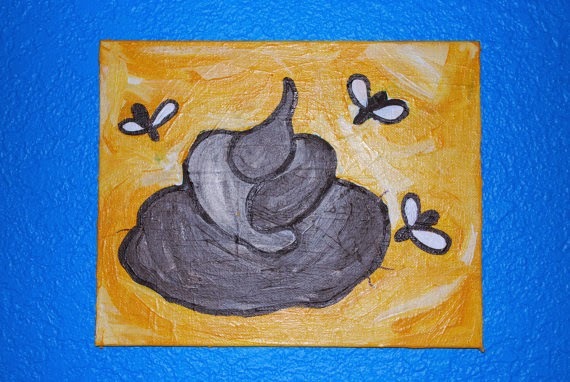 I've never heard so much about other people's shades of poo as I have these past two days. I promise to share more mushy sweet stories from yesterday at some point. * It really was an absolutely beyond-words-wonderful day. I swear. Beth, I am so glad you wrote about the unexpected something blue. At our table, when someone bit into the cupcake, someone else said -- your poop will be blue -- and everyone laughed. Well, the next two days proved that right. It was disturbing, but already expected. I wonder if anyone ate more than one cupcake; they were very tasty.